Self extinguishing in 30 seconds. Insulation resistance 10 ohms/cm. Made to BS2848-3. 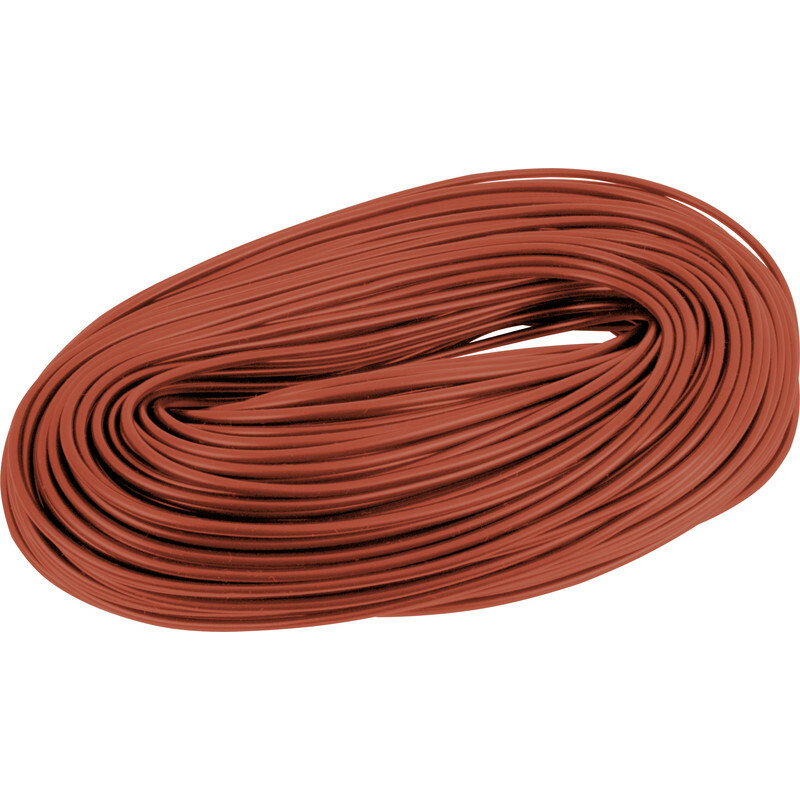 PVC Cable Sleeving 100m 3mm Brown is rated 4.6 out of 5 by 7. Rated 5 out of 5 by Richard the gardener from Exactly as described Not much to say really it is shelving in the appropriate colour easy to cut. Rated 3 out of 5 by unit from Product OK but far too much Product seems well made and consistent but 100m is a huge pack - would be better if sold like cable - in smaller lengths such as 10m for the non-professional. Rated 4 out of 5 by Scottn79 from Good value Would be better in shorter length options and on a reel as an option.